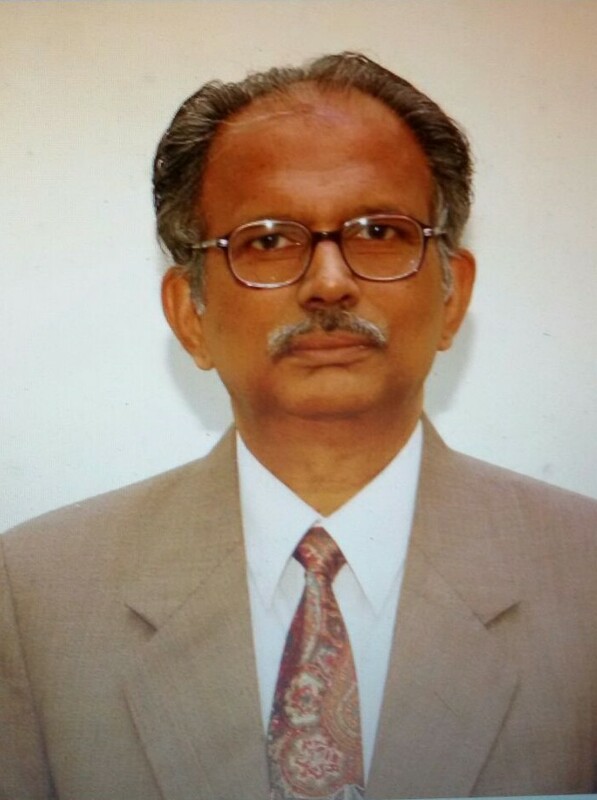 Dr. George Joseph, born on 4 August 1938 to Advocate MG Joseph and Alice (Kaipanattu family, Puthuppally, Kerala), hails from Chengannur, Vydhianveetil family (a branch of Kaduvettoor family), Kerala, India. Dr. Joseph is married to Mercy (Kolathu Puliyelil family, Maramon) and they have two sons Joseph (Gibu) and Mathews (Reji). Dr. George Joseph has made significant contribution to the development of remote sensing technology in India, especially in the field of earth observation sensors. He is rightfully considered the pioneer of satellite based imaging sensors in India. Here you will find personal details and professional accomplishments of Dr. Joseph. The site also provides insight into remote sensing technology for beginners and professionals.